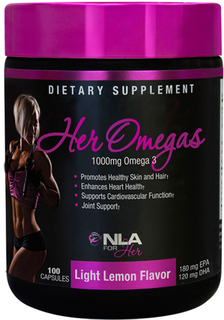 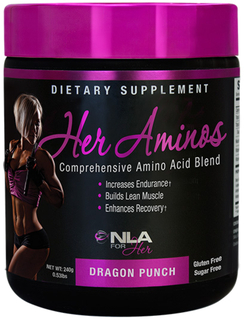 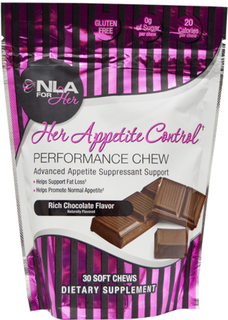 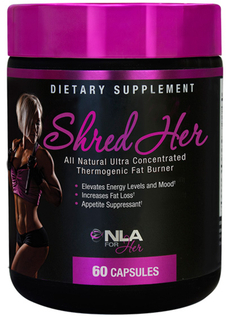 Started in Los Angeles, CA in November of 2012, NLA for Her is the pioneer of women’s sports supplements! 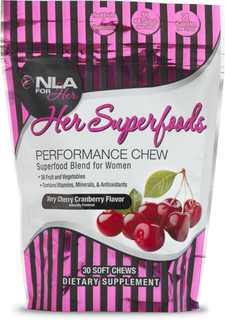 For too long women have had to choose between soft, weak vegan-based supplements or Men’s sports supplements that can be too strong. It is our mission to provide women of all fitness levels with the highest quality, best tasting, effective sports supplements on the market! From our comprehensive product development process to our focus on providing the best customer service experience, the NLA for Her team leaves no rock unturned in an effort to be on the forefront of the female fitness boom!